Feeling self-conscious about your thinning hair? No wonder! Everyone notices hair and when you have a thin area or a bald spot, it can feel like there is a spotlight shining on your troubles. It's time to bring your self-confidence out of hiding. Ladies and gentlemen, meet Forila. Get full head of hair in just seconds. A totally natural look – no one will know. Choose from 8 different shades to find the perfect match for your hair. 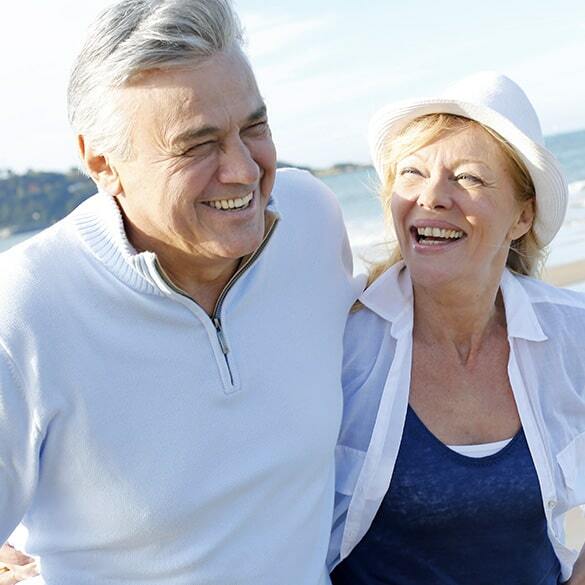 A hair loss solution that's perfect for men and women of all ages and all ethnic backgrounds. Made from cotton fibers and natural colorants with absolutely no side effects, even if you have a sensitive scalp. Confidence the whole day through thanks to a super strong bond with your existing hair. 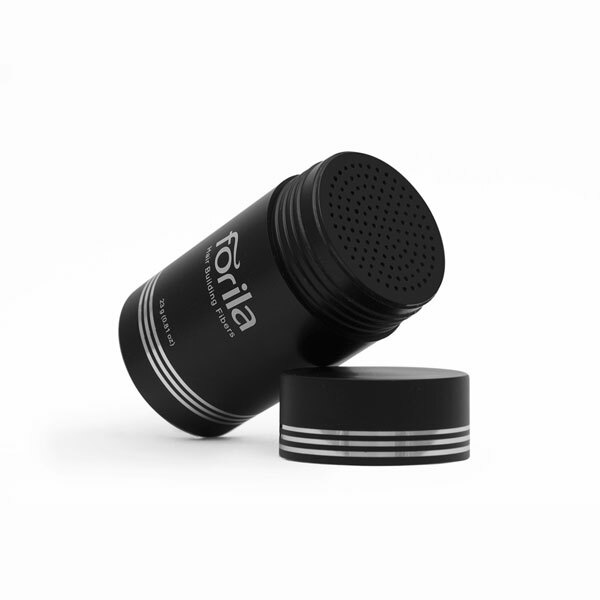 Forila will last through rain, wind or sweat and will not rub off on your clothing or bedding. Forila hair building fibers bond with your existing hair to create a full head of hair in no time at all. They are easy to apply, come in a variety of colors and work for both men and women alike. As you go about your day, the fibers go with you. They are suitable for all your daily activities like work, school and socializing, and have been designed for those that lead active lifestyles. They look natural from close up, are totally comfortable and stay put, even if it's raining out! If you've been letting your thinning hair hold you back, it's time to make a change. Not only does Forila work like a charm to mask bald spots and thinning hair, it is 100% cotton fiber. 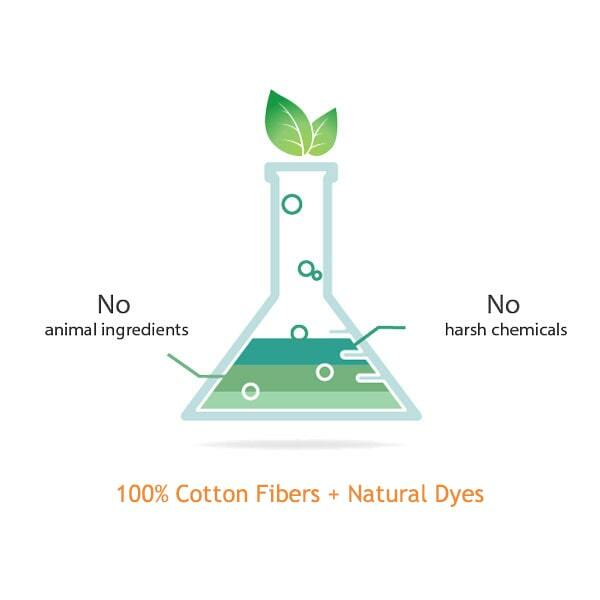 Our plant-based fibers are free from harsh chemical dyes that really should not touch your scalp. At Forila, we firmly believe that anything that comes into contact with your skin should be absolutely safe and non-toxic. Mother Nature would surely approve.